A cup of hot tea is comforting when the cooler weather sets in. There is nothing better after an afternoon of raking leaves than to sit down with a hot cup of tea and a magazine. 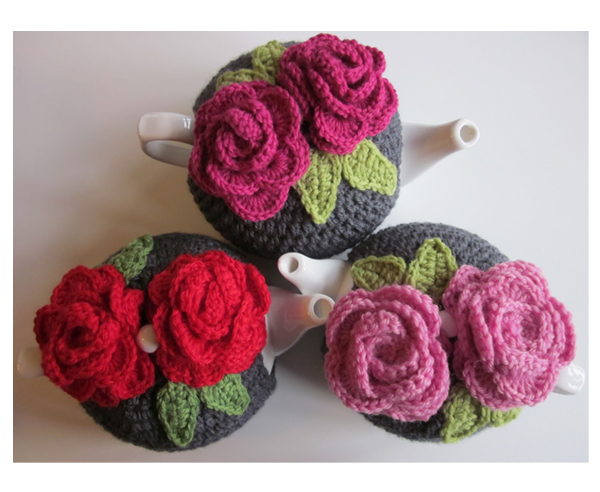 I like to make a pot of tea but it gets cold by the time you've finished your first cuppa. 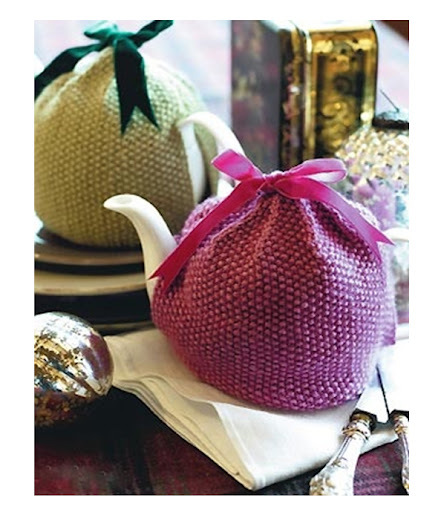 That's where the old tea cosy comes in handy. 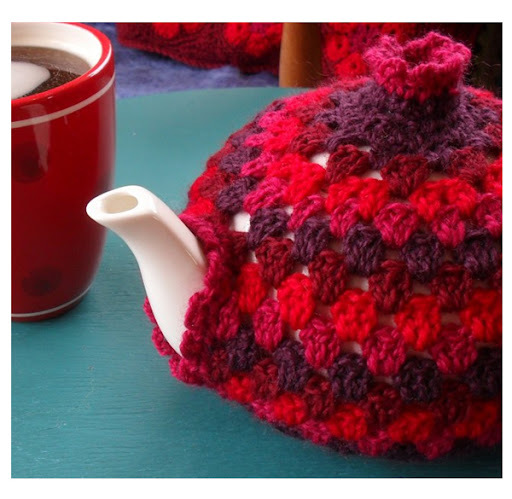 I remember working with a group of Scottish ladies (tea grannies) where tea was the standard at breaks and tea cosies in all colours and patterns were used each day. 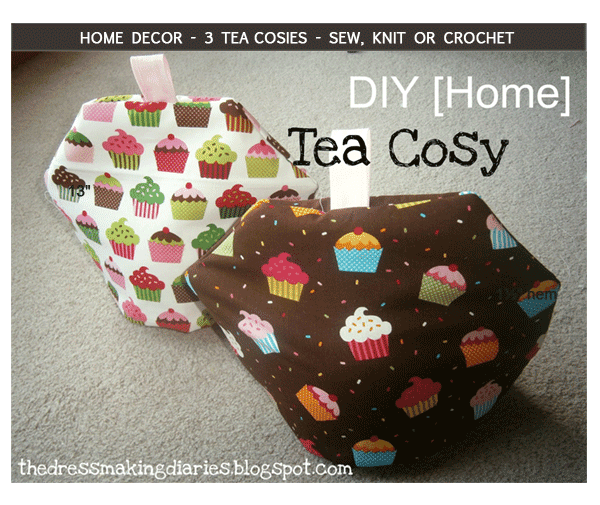 Tea cosies are easy to sew, knit or crochet. Patterns and how-to instructions are available for the examples shown.